Need a Gift for a New Eagle Scout? Consider a NESA Membership! Do you have a new Eagle Scout in your family? Give them the gift of membership in NESA, the National Eagle Scout Association. While the Kansas City Eagle Alumni Association is free to join, NESA provides valuable resources to Eagle Scouts nationally, including significant scholarships. Go to nesa.org to find out more and to join. 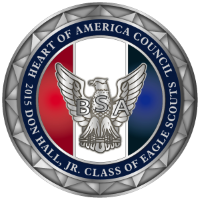 Eagle Scout Reception to Honor Don Hall, Jr. 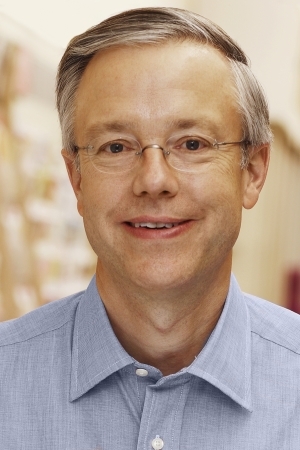 The 2015 Eagle Scout Class Honoree is Don Hall, Jr. Don is the President and CEO of Hallmark Cards Inc. He holds a bachelor’s degree in economics and literature from Claremont McKenna College and an MBA from the University of Kansas. In addition to all 2015 Eagle Scout Recipients, he will be recognized at the 2015 Eagle Scout Reception on February 21, 2015 at Municipal Auditorium. Don's grandfather, Joyce C. Hall, the founder of Hallmark Cards, was the 1961 Eagle Scout Class honoree. Once again, the Royal Gathering of Eagles will take place during the annual Scout Day at the K when the Royals take on the Minnesota Twins on April 10th. This year's Royal Gathering will again feature the presentation of the Kauffman Distinguished Eagle Scout Awards. 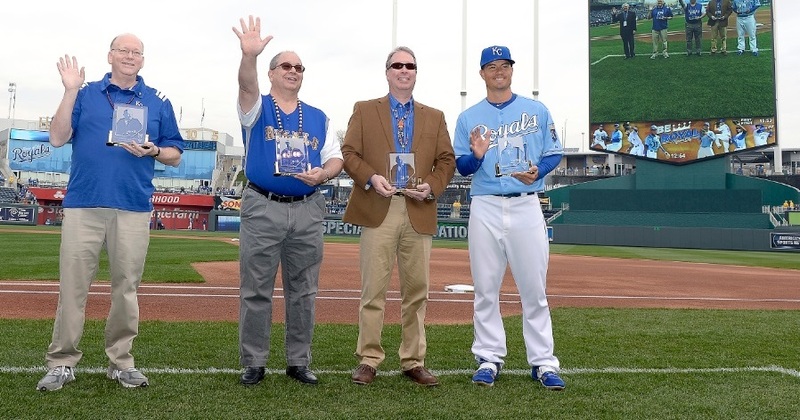 If you have already purchased your tickets for Scout Day at the K, please plan to attend.